for $498,900 with 3 bedrooms and 2 full baths. This 2,928 square foot home was built in 1987 on a lot size of 5.200 Acre(s). PRIVACY...Secluded home on approx. 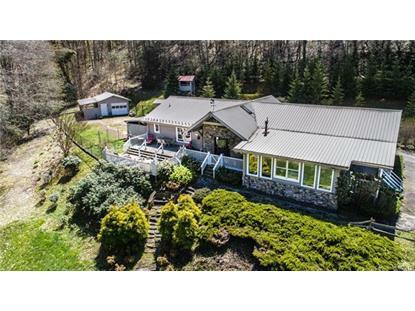 5.2 acres, only 15 min to downtown Waynesville. 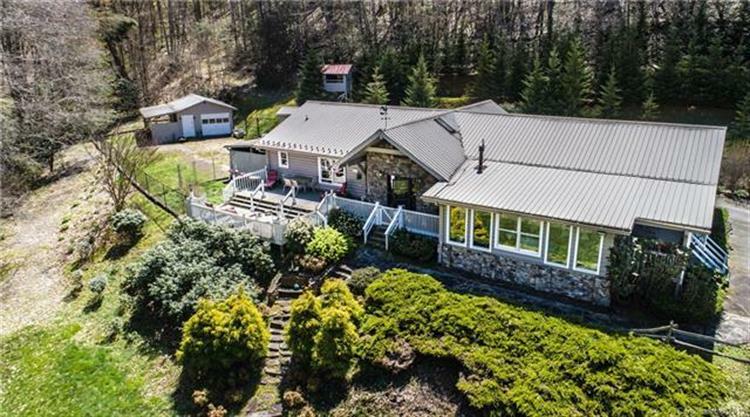 Featuring 3 bedrooms, 2 baths, office, large glass sunroom with propane stove, laundry room with huge built in storage, 2 large covered porch type decks, overlooking pond, exquisite landscaping, attached carport, single detached garage, huge recently remodeled workshop, 2 new water heaters.